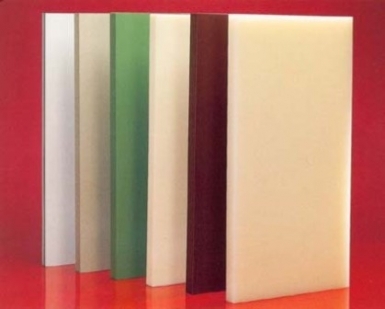 Polypropylene cutting boards availables in colors red, white and mix, in standard sizes and also other sizes on customers demand. We have also cutting boards for model makers and aluminium cutting boards. Available for customers also planing service.